As Malta gears up (!) 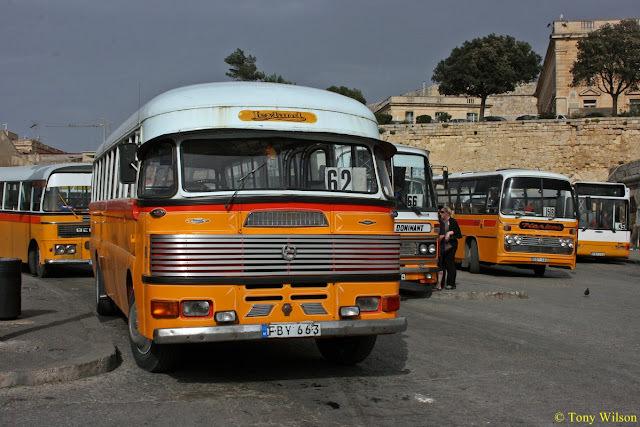 for the last gasp saloon of the quaint Maltese Bus, herewith are three interesting views that have recently been reported in the various media outlets. Can I just add a couple of images to my last posting. It appears to me by the various reports that things at the moment appear to be descending into some sort of chaos, which is a shame. I am only grateful that the memsahib insisted that we took the opportunity to visit the island and sample the delights of this unique transport system back in March when it was still relatively (!) stable. 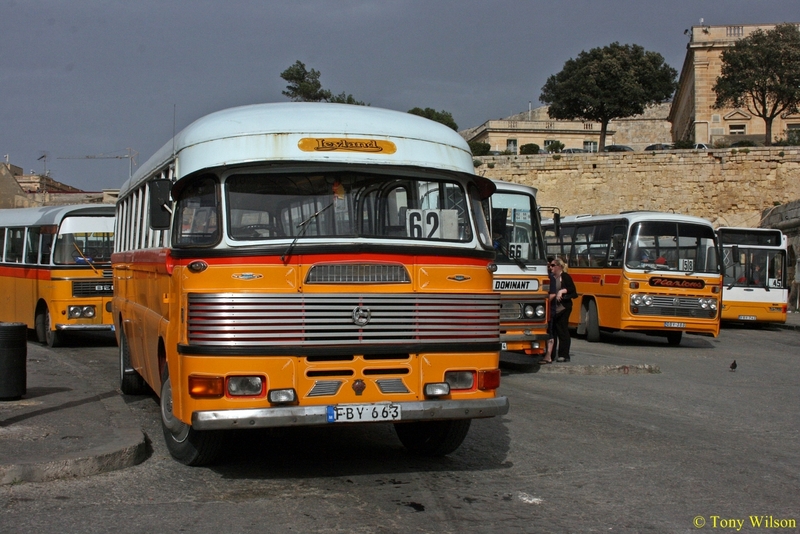 Have attached a couple of images that sort of summed up the scene in Valletta. 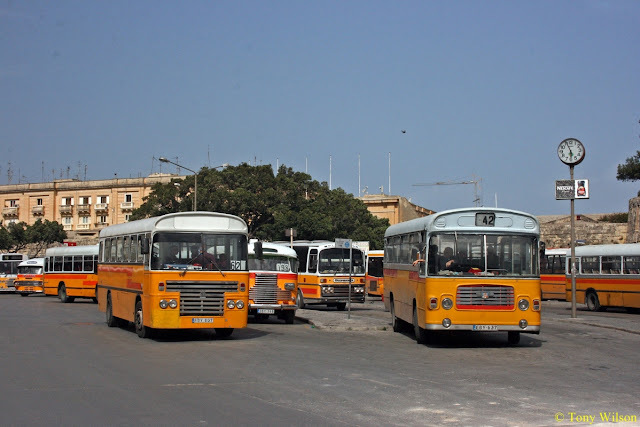 Finally something that has occurred to me, are the Maltese aware that after all their heroics during WW2, they are now to be transported around their homeland by the Germans!